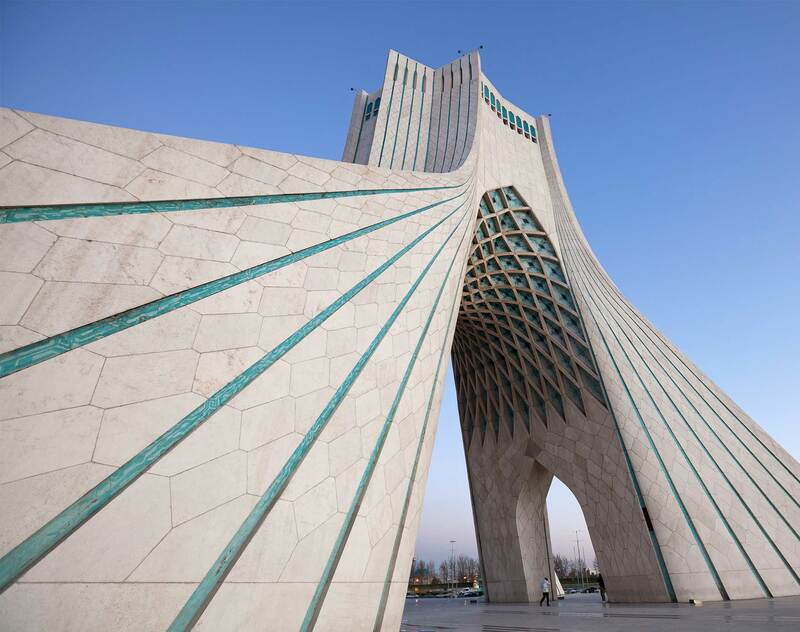 As governments around the world continue to focus extraordinary attention on the prospect of a nuclear Iran, Dentons helps clients understand, navigate and comply with the international architecture of Iran sanctions. Our team integrates deep experience in the Iran sanctions policy-making process with sophisticated industry knowledge to help clients identify and evaluate the full scope of any Iran sanctions-related issue. We provide comprehensive counsel that is rooted in a firm understanding of Iran sanctions laws, regulations and policies, and informed by the commercial context. We also routinely provide legal services on an advisory basis, to help clients vet potential business plans and investment decisions, and identify and mitigate potential risk. Following certification by the International Atomic Energy Agency (IAEA) that the Government of Iran had met its obligations under the P5+1 Nuclear Agreement, the United States and European Union have now relaxed substantial portions of their sanctions regimes against Iran. The central components of the Joint Comprehensive Plan of Action (JCPOA) are the roll-back of sanctions against the Iranian petroleum, petrochemical, oil and natural gas sectors, restoration of financial ties to certain Iranian banks (including the Central Bank of Iran), and the elimination of the vast majority of US extra-territorial sanctions imposed after 2012. Dentons' global Trade, WTO and Customs team analyzes the implications of these recent developments. On July 14, 2015, the "P5+1" working group (China, France, Germany, Russia, the UK and the US) reached an agreement with the Government of Iran to adopt the Joint Comprehensive Plan of Action (the "JCPOA"). This announcement capped a final 18-day marathon negotiating session, and comes after years of discussions among the parties about Iran's nuclear program. On May 7, 2015, the US Senate voted 98-1 to adopt the Iran Nuclear Agreement Review Act of 2015 (the "Act"). The Act is the culmination of months of legislative maneuvering and a debate over foreign policy and separation of powers issues that has cut across ordinary political and partisan lines—notwithstanding the final vote. Legislative focus on the Act—and the underlying debate about a potential nuclear agreement between the "P5+1" and Iran—now turns to the House of Representatives. We analyze below the key elements of the Act.